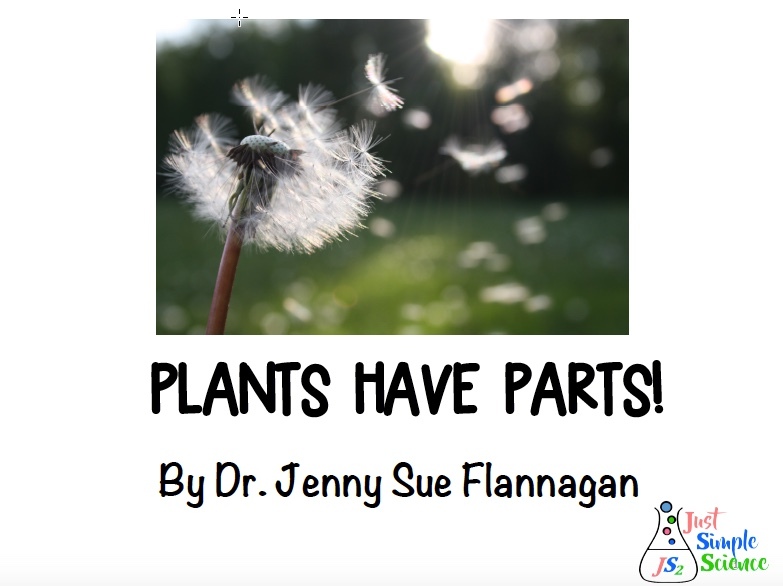 This is a great book to use when teaching about plant parts. Covers roots, stems, leaves, and flowers. Perfect for introductory lesson. This book is part of the plant/animal ebook bundle.